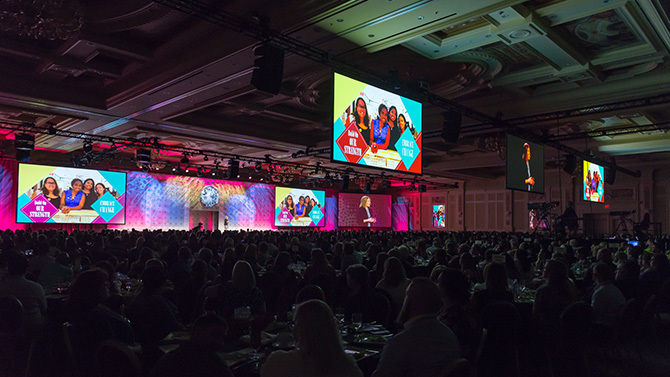 For over 30 years, Impact Communications has been the corporate meeting production company of choice to stage the annual Signet Jewelers Managers’ Leadership Conference. 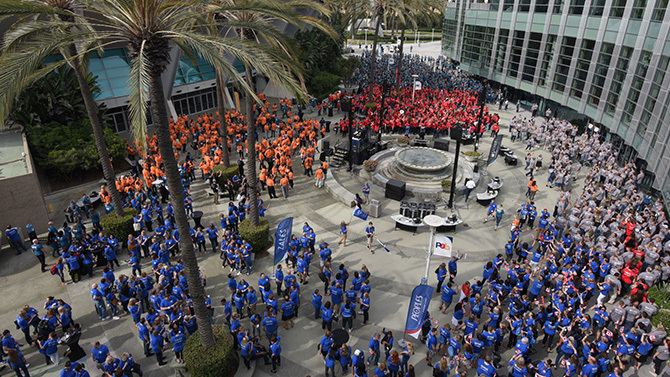 The three-day event motivates and trains Signet’s nearly 4,000 Store Managers, Repair Shop Managers, District Managers and Operational Vice Presidents in preparation for the busy holiday selling season. 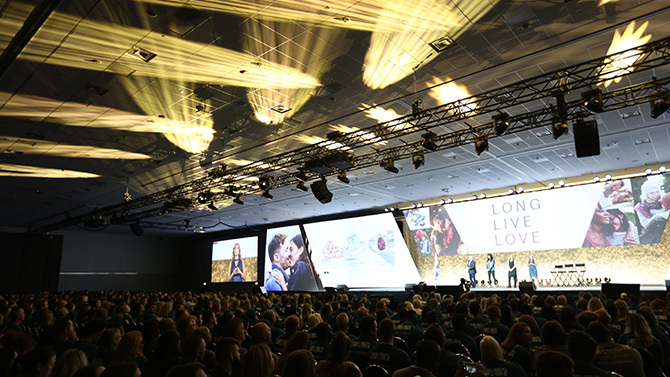 Impact is highly valued as a partner in and contributor to the decision making process, working with Signet to determine each year’s meeting goals and objectives. 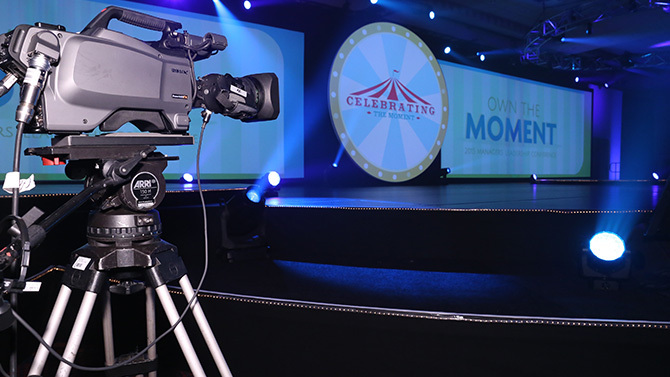 Meeting production begins by establishing a message-driven creative direction – new each year – that is promoted and reinforced in all conference content, including entertainment, general sessions, and workshops. 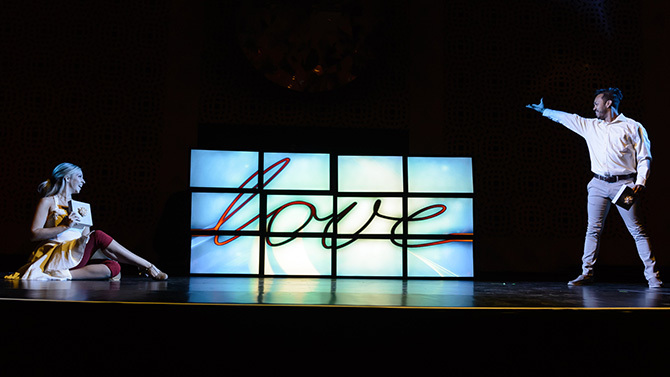 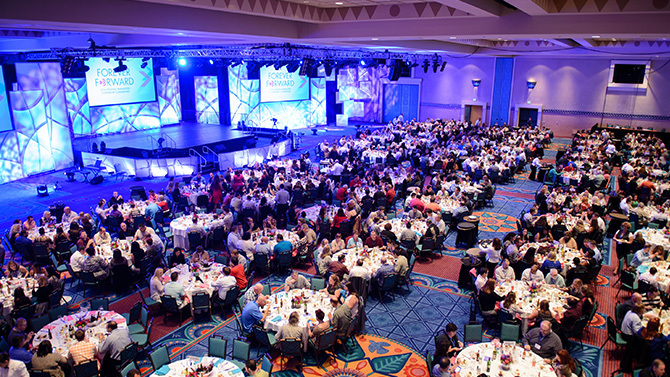 As Signet’s corporate conference production specialist, they rely on Impact to provide turn-key execution of concept. 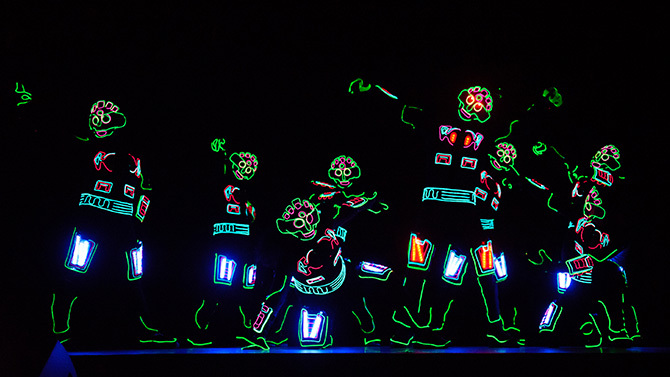 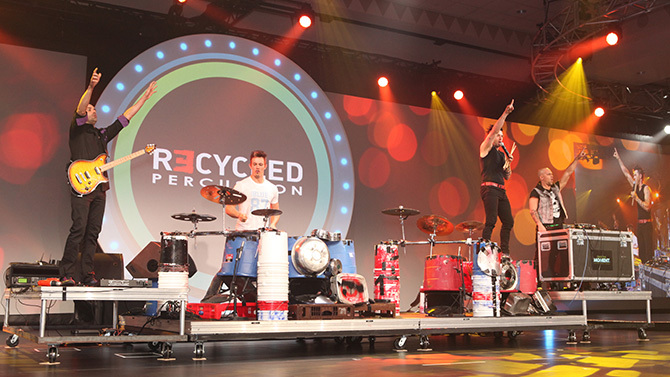 Custom theme creation, content development, media production, stage design and fabrication, and on-site event management are all ably handled by Impact Communications. 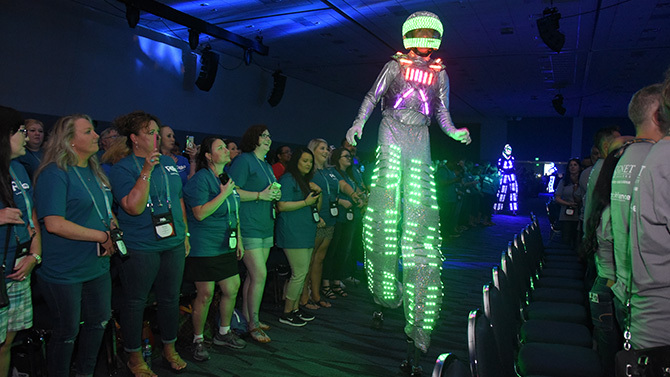 Each year, post meeting surveys of attendees proclaim, “This was the best meeting ever!” – a goal that Impact Communications strives to repeat with each successive production. 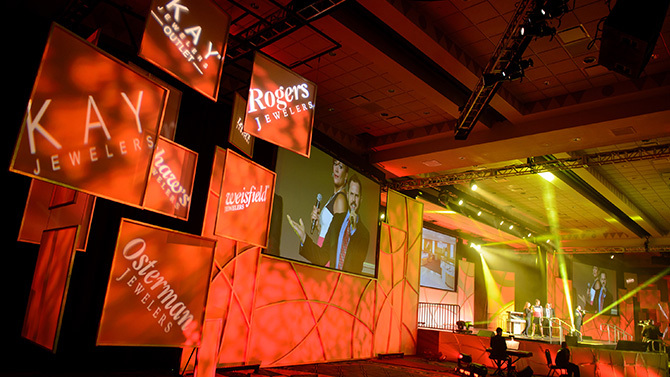 Signet Jewelers Limited is the largest specialty jewelry retailer in the US, UK and Canada. 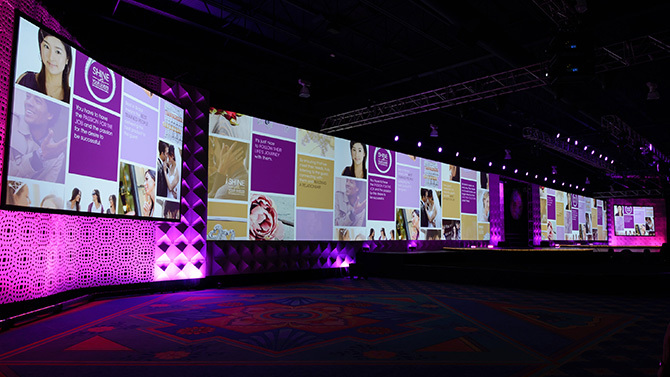 Signet operates approximately 3,600 jewelry primarily under the name brands of Kay Jewelers, Zales, Jared the Galleria of Jewelry, H. Samuel, Ernest Jones, Peoples and Piercing Pagoda.